Motul 6100 Synergie+ & Synergie are synthetic technology engine oils designed for use in modern, high-performance cars powered by larger engines with high displacements. It's low-viscosity formulation and synthetic additives make it perfect for engines that produce immense amounts of power, torque, and stress. Motul 6100 Synergie+ is approved for use in the larger engines of Mercedes and Volkswagen group engines, making it the ideal choice for some of Europe's most powerful touring cars and sport-oriented passenger vehicles. The “plus” in Motul 6100 Synergie+ tells you everything you need to know – this oil has that little something extra for cars that need it. This engine oil has been specially designed for high-performance vehicles with either petrol or diesel engines. 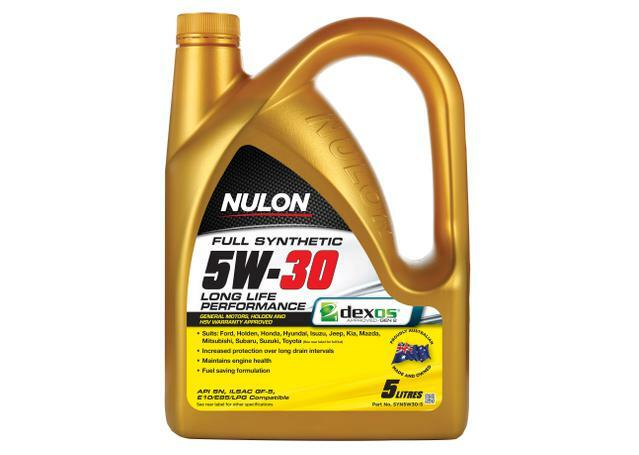 The engine oil’s formula features 100% synthetic or Technosynthese lubricants. These highly lubricative additives ensure that you experience optimal performance whether your vehicle features a petrol engine or a diesel engine. A great attribute of Motul 6100 Synergie+ is that its suitable for all types of fuels: leaded or unleaded petrol, ethanol, LPG, and diesel (and Motul 6100 Synergie is e85 compatible) – but you should, of course, make sure you refer to the vehicle owner manual or user handbook before using Motul 6100 Synergie+ in your vehicle. Sparesbox knows that powerful performance cars with large engines require something special, and our range of Motul 6100 Synergie+ is precisely what those often-exacting applications require. 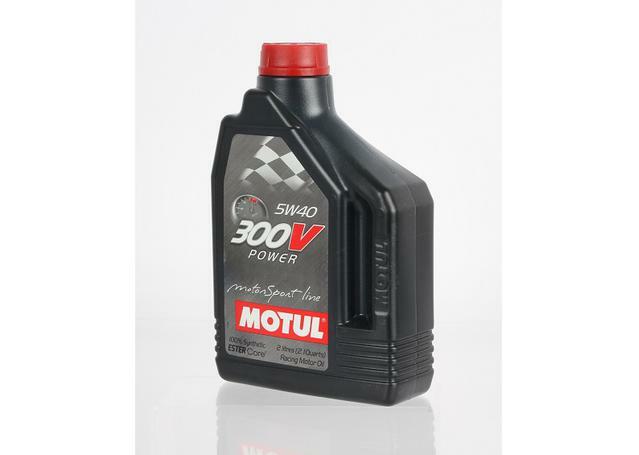 The aforementioned Motul 6100 Synergie+ is your best bet when running highly developed engines and is available in two viscosities – 5W40 and 5W30. Sparesbox also carries Motul 6100 Synergie in 15W50 viscosity. This high level of viscosity is particularly good for applications where high operating temperatures can be expected, such as in vehicles with large displacement engines, fuel-injected petrol engines, turbo diesel engines, and more.